That’s because the company is kicking off a controversial new all-or-nothing patch model this month by packaging all security updates into a single payload, removing your ability to pick and choose which individual patches to install. October’s patch bundle includes fixes for at least 5 separate dangerous zero-day vulnerabilities in Internet Explorer, Edge, Windows and Office products that attackers were already exploiting in the wild before the patch release. The patches for these zero-day flaws are included in MS16-118, MS16-119, MS16-120, MS16-121 and MS16-126. 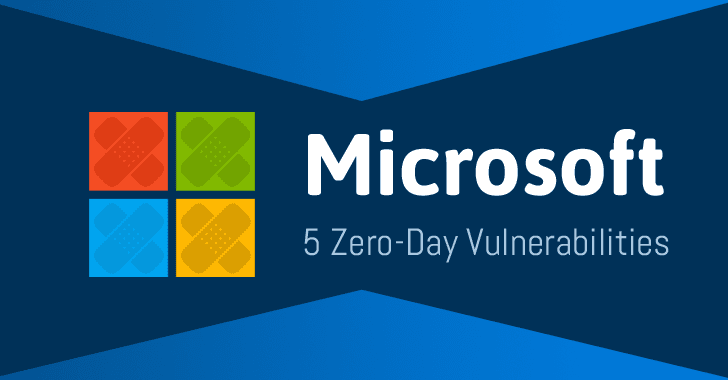 All the zero-days are being exploited in the wild, allowing attackers to execute a remote command on victim’s system.